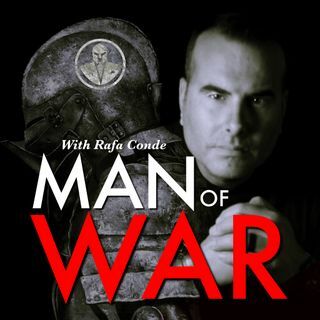 A podcast which focuses on forging men into warriors. Listen at your own risk. In this raw and motivational show we focus on forging men into modern day warriors. We uncover the secrets of how Tier-1 Men are created. You will learn how they live, how they think and what sets them apart. These men are the chosen few who have the courage, self confidence and warrior spirit that is embodied in every aspect of their ... See More life. Whether they are running toward gunfire, walking into a boardroom or being a transcendent fathers and husbands, at the core they remain warriors.